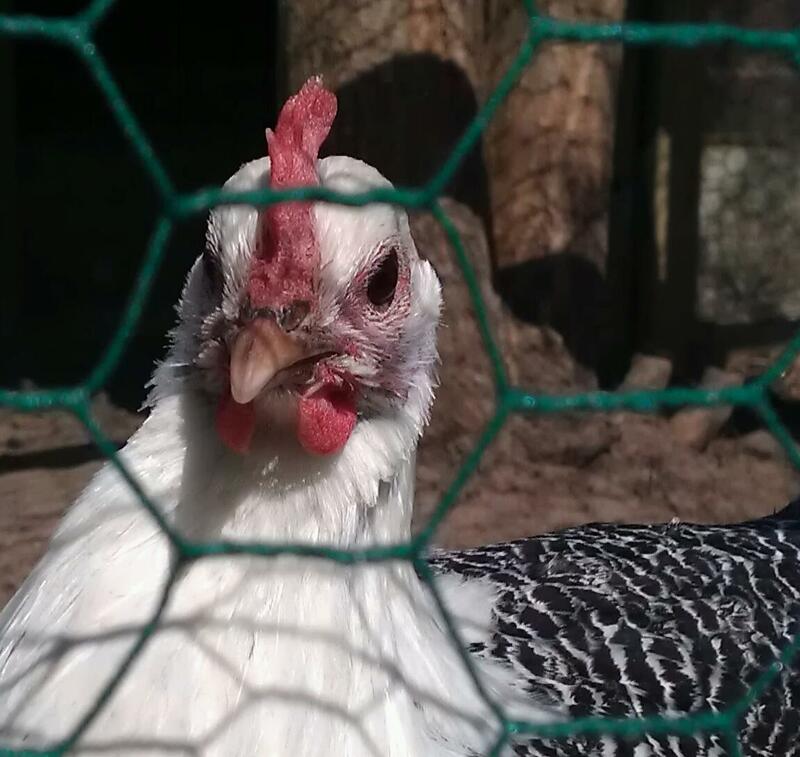 Our journey – Keeping chickens at home by beginners! Is my chicken a cockerel or a hen? I’m getting concerned that our new chickens might be cockerels, they turned out to be much larger than I expected. 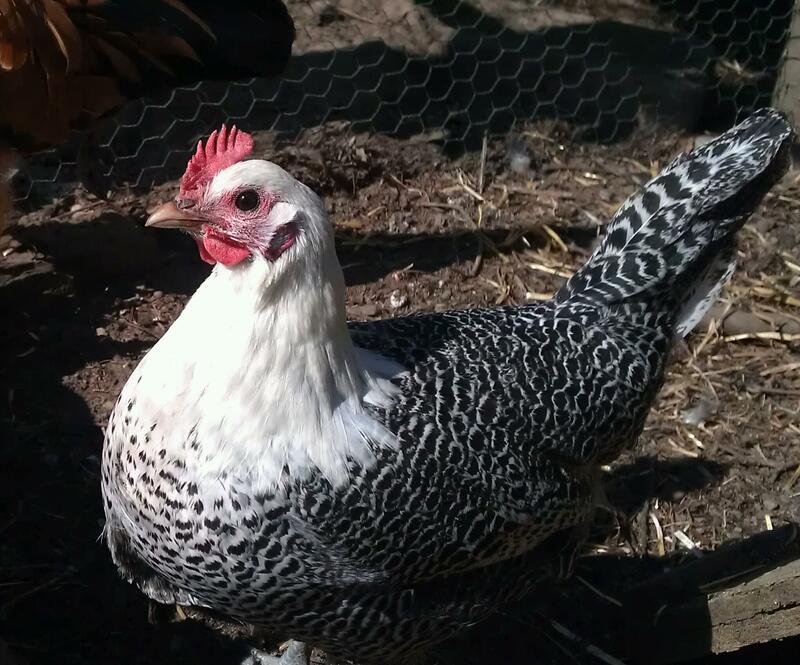 The Silver Campine chicken (Silvie) had a real growth spurt on her comb and wattles, her tail feathers are also getting longer! Following a poke around on line it seems that cockerels will start crowing before they are 4 months old, our Silver Campine is 22 weeks old on sat so hopefully she is a she!! I would hate to have to get rid of her. I don’t think the neighbours would like even more noise from our backyard chicken flock! Yesterday however, Goldie the Vorwerk chicken squatted for the 1st time, so I’m pretty sure that the Vorwerk is a hen! Hopefully we will have eggs from her soon. She will also be approx. 22 weeks old on Saturday. I wonder if her eggs will be distinguishable from the Silver Spangled Appenzeller eggs? How exciting!!!! Here is a video of Goldie the Vorwerk and Silvie the Silver Campine eating out of my hand, I put the Silver Appenzeller mafia in the other section of the run and closed the door to keep them out, poor Silvie is the bottom of the pecking order and is still so timid. This way she gets some treats without getting bullied! The Appenzellers, Tufty and Whitey were not happy at all, pacing back and forth along the mesh!